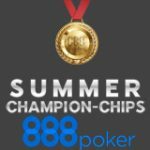 The Summer ChampionChips Series is coming to 888 Poker this August and features a $50,000 guaranteed Main Event. Start qualifying now through daily satellite tournaments which guarantee at least one ticket to the Main Event, buy-ins start from just 30¢. 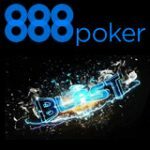 888Poker Blast Poker was released last week as a new SNG jackpot game similar to PokerStars Spin & Go and PartyPoker Sit & Go Hero. Win up to 10,000 times your buy-in amount with buy-ins ranging from 10¢ up to $30. 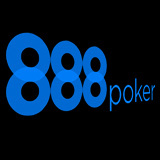 Signup and get up to $88 free plus a $400 bonus when making a first deposit at 888poker. 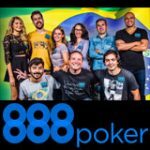 The full schedule for the 888 Poker Summer ChampionChips Series is still to be announce the only information available is for Event 16 $50,000 Marathon Main Event and it's satellites. 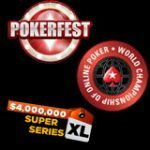 Players can start playing for their seat to the Main Event with satellite tournaments running every four hours around the clock for a buy-in of only $0.30. 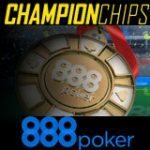 Register for the satellite tournaments in the 888poker lobby under the tournaments tab you'll see the Summer ChampionChips tab. Buy-in direct for $30 or play your way to the Main Event through the daily satellite tournaments and play for your share of the $50,000 guaranteed prize pool. 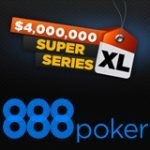 Register for the $50,000 Marathon Main Event in the 888poker lobby under the tournaments tab you'll see the Summer ChampionChips tab. The all new 888Poker Blast Poker jackpot SNG game has been released and is now available in the 888poker lobby. Play for random prize pools up to 10,000 times your buy-in amount, for example you can buy-in for $30 and play a four player SNG with a $300,000 prize pool. Blast Poker is slightly different to the jackpot SNG games on PokerStars Spin & Go and PartyPoker SNG Hero. Blast Poker features has a countdown timer of six minutes for each game, once the time expires players are all-in every hand.